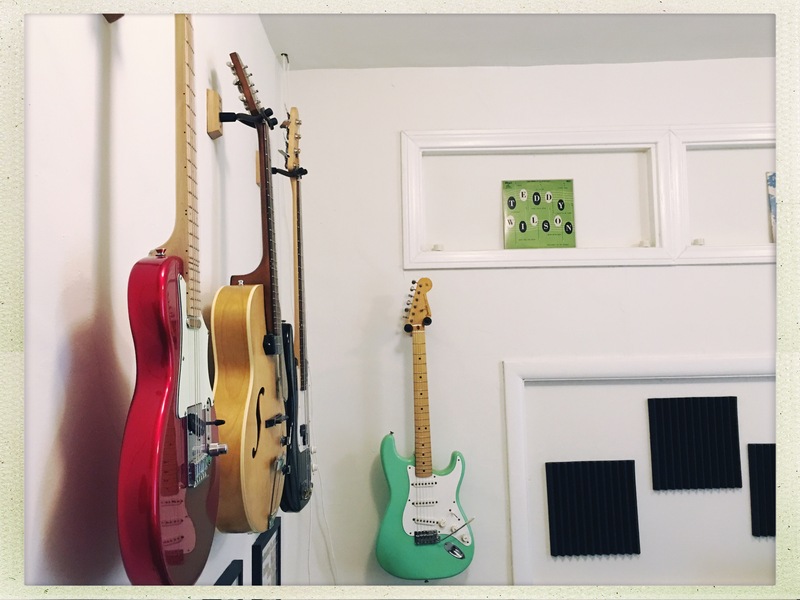 This is crazy…I thought I’d be updating this a little more often…but since I moved into the little studio I talk about below (which has gotten cooler and more functional over the past year), I was in La La Land, playing in a band with Ryan Gosling. As fun as it was to film, the coolest thing was seeing myself on the screen at the Cinerama Dome where I saw so many great musical films growing up, like The Sound of Music, Fantasia, Yellow Submarine and The Doors. Now I was up there in a ridiculously perfect 80s suit playing an A Flock of Seagulls song! I just did an episode of Scandal for ABC, again as a guitar player in the band. Now that was surreal, as I’m a total Shonda Rhimes geek. Why was I hanging out with these people who are usually contained on my TV screen? And how come they’re all so freaking nice?! I mean, the Prez, “Mellie Grant” was the perfect audience member as we played, the kind that gives you all that supportive love with her attention and smile…and we were miming! I had a blast! You’ll find me in the last season, Season 7, Episode 2! In front of Pope and Associates on the set of Scandal! And I’ve really gone Hollywood, now that I’m living a 10 minute walk up (barely) into the hills from the Capitol Records building on Hollywood and Vine. I can walk to my studio in 30 minutes or walk to the Hollywood Reservoir in 30 minutes. 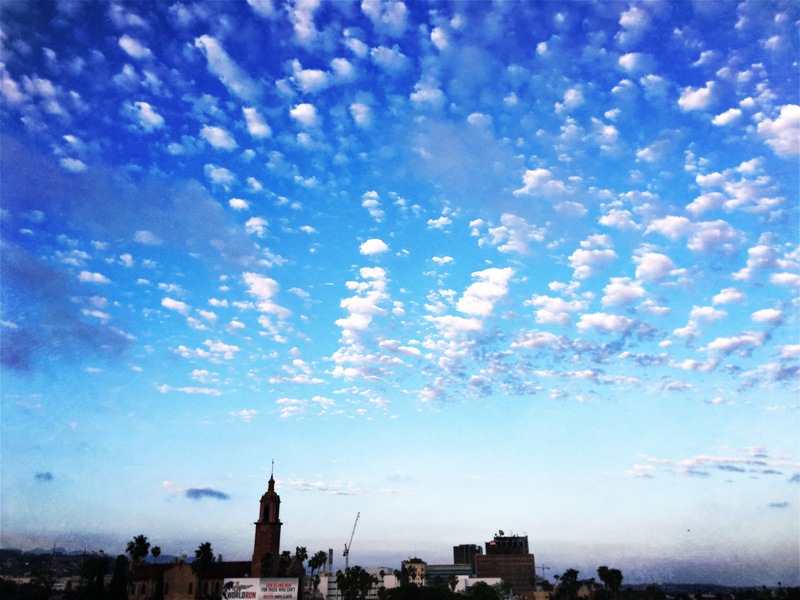 It’s all that’s amazing about Los Angeles, urban and peaceful. 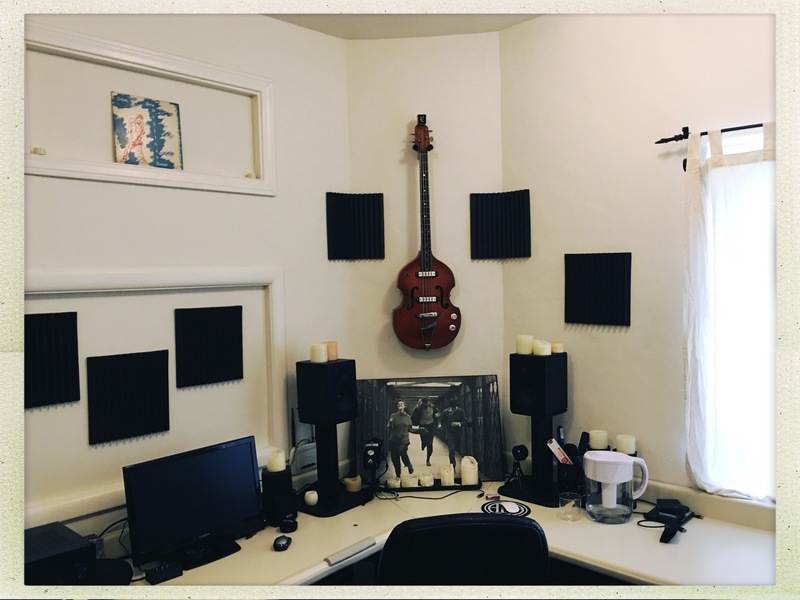 I’m still really excited about my studio. This is my second room since I started putting things together. My first was in Laurel Canyon, walking distance from home, but the noise overwhelmed the charm and I moved to a new place on the top floor of a building near Sunset and Highland. 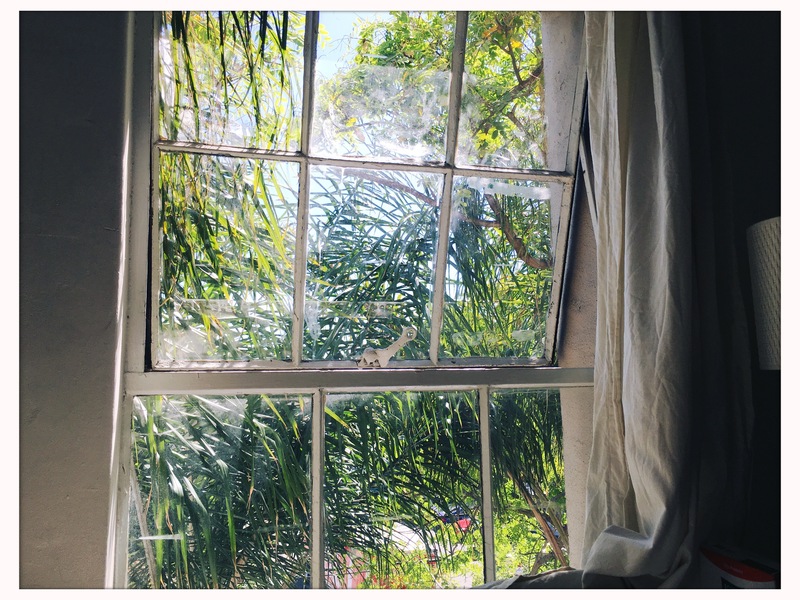 How can the heart of Hollywood be quieter and calmer than Laurel Canyon? Well, I was on Laurel Canyon Blvd on the ground floor… Oh, I didn’t mention that Jimi Hendrix, Frank Zappa and many others recorded on the ground floor here, so it’s got some magical juju! 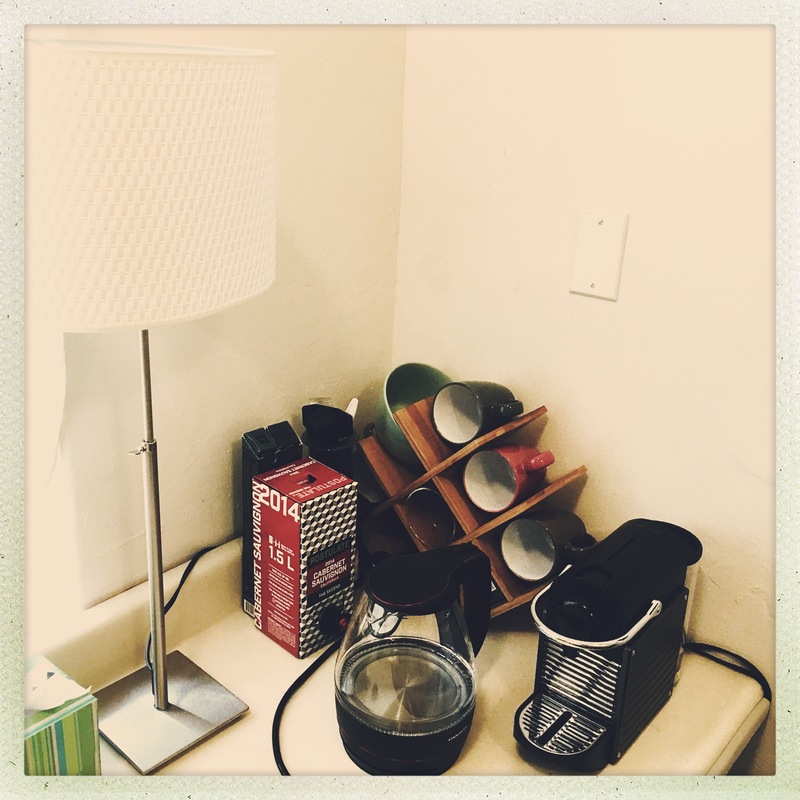 Beverage center… I love my Nespresso, with a little less guilt knowing I can recycle the pods. 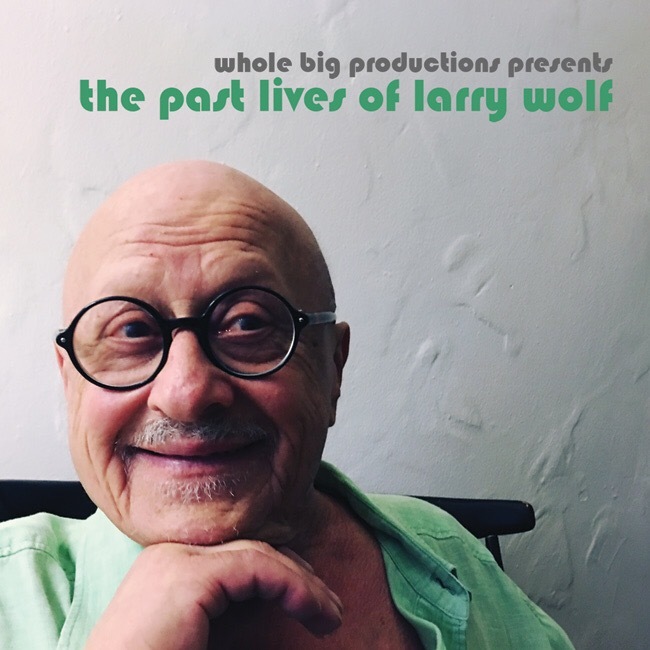 I recorded a little record here for Larry Wolf, best known as part of Robert Downey, Sr.’s group of actors which made films such as “Putney Slope” and “Pound” in which Larry shared the screen for Robert Downey Jr.’s film debut! His voice is beautifully seasoned and he swings, heavily influenced by the behind-the-beat phrasing of Billie Holiday. It’s just charming and it thrills me that it’s the first thing to be pressed out of my new studio. I’ve continued to do hundreds of kids shows around the state each year for the past three or four. I’ve worked with a few different partners doing sort these sort of music and comedy based shows that teach kids how to conserve water and other natural resources. And I just began a new one teaching kids about bullying. I admittedly keep it on the down low here because I don’t like the clothes I wear (!) but the concept is great and the work is highly rewarding. It’s been a big part of my life. It interferes a bit with spending time writing, but it all fits with the mission statement to use art to better the world. Anyway keep checking this page for more. And while you’re here, drop me a line and let me know what’s you’re up to, okay?